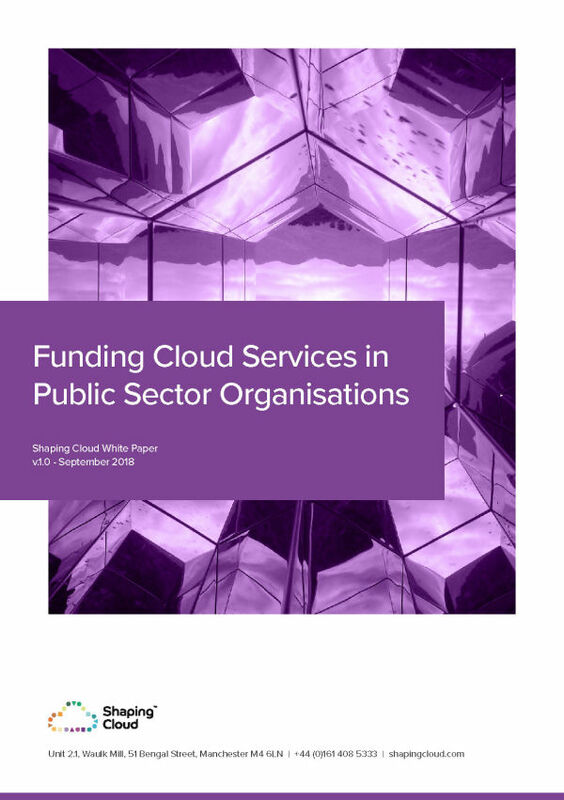 Cloud computing can create some challenges for the finance teams because it means that software and technology are now being purchased ‘as a service’. The use of whole life costs (or total cost of ownership (TCO) will allow for a proper option appraisal and comparison, though concerns exist that the selection of the preferred solution may be influenced by public sector funding models. Fill out the form below to receive your copy of this exclusive document. Company Size Self-employed 1-10 employees 11-50 employees 51-200 employees 201-500 employees 50+ employees Company size is required.